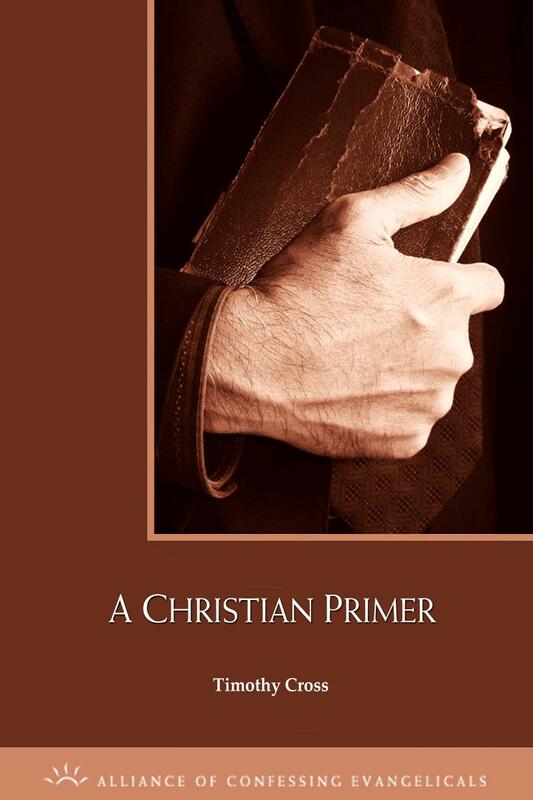 A basic, but comprehensive introduction to the Christian faith from a Reformed perspective. 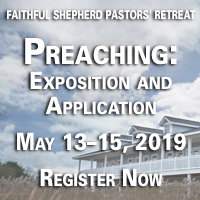 The elements of redemption accomplished (divine revelation, the incarnation, atonement, resurrection, ascension, and the second coming of Jesus) and of redemption applied (such as salvation, the Holy Spirit, the grace of God, election, and the church) are discussed. This resource will prove helpful to new believers seeking to better understand the Christian faith, and will be an excellent reminder of the essential truths for mature Christians. Dr. Cross tackles basic issues with a clear emphasis on Scripture's application to the Christian life. Timothy Cross (BA., BD., Th.D.) comes from Cardiff, Wales, and has lived in Belfast, Northern Ireland. 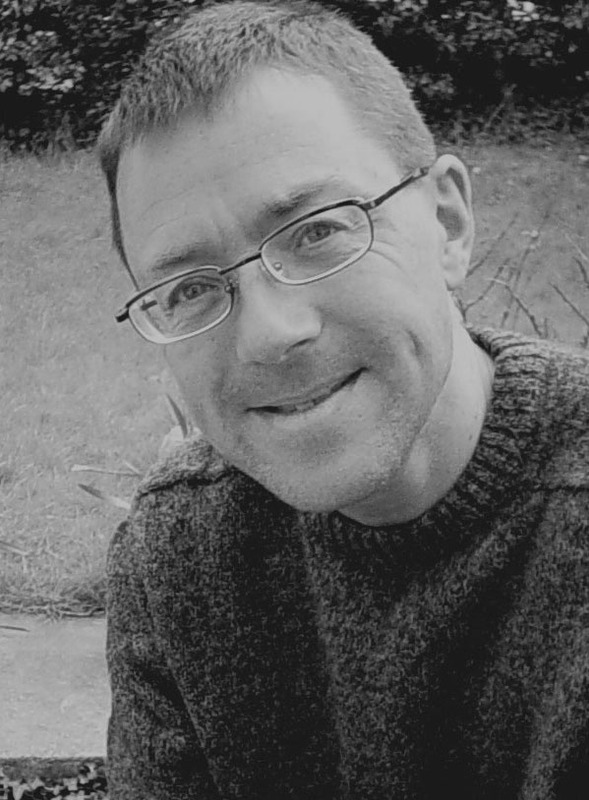 He studied theology at Cardiff University and then trained as an RE and Games teacher at Aberystwyth University. He was awarded an honorary Doctor of Sacred Literature by the Christian Bible College, Rocky Mount, North Carolina. He is the author of over twenty Christian books and numerous articles in Christian periodicals.